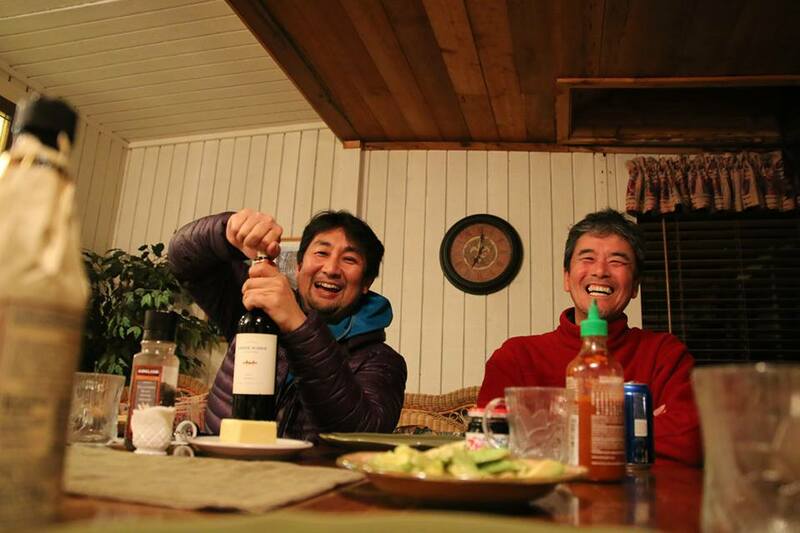 Available FEB 15-APRIL 7 $545 per person based on double occupancy – per day/night. 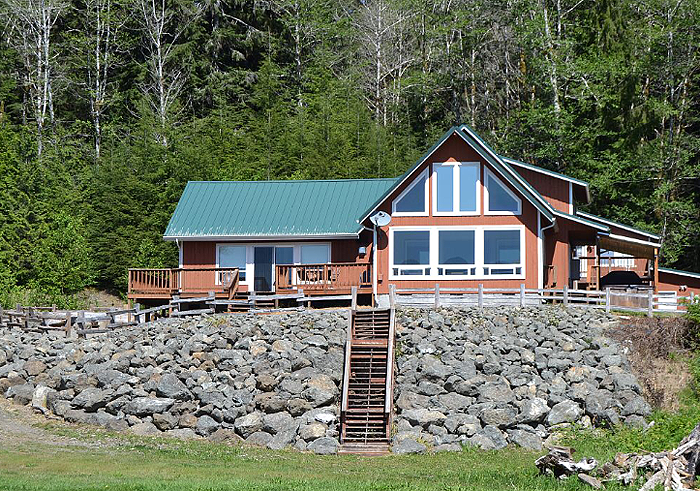 Featuring our Quinault Lakeshore Cabin. 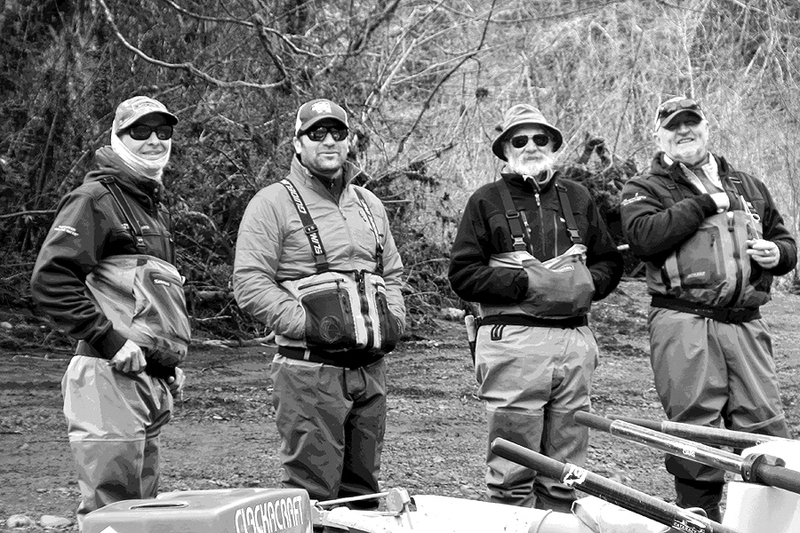 We can generally fit you in for a day trip. 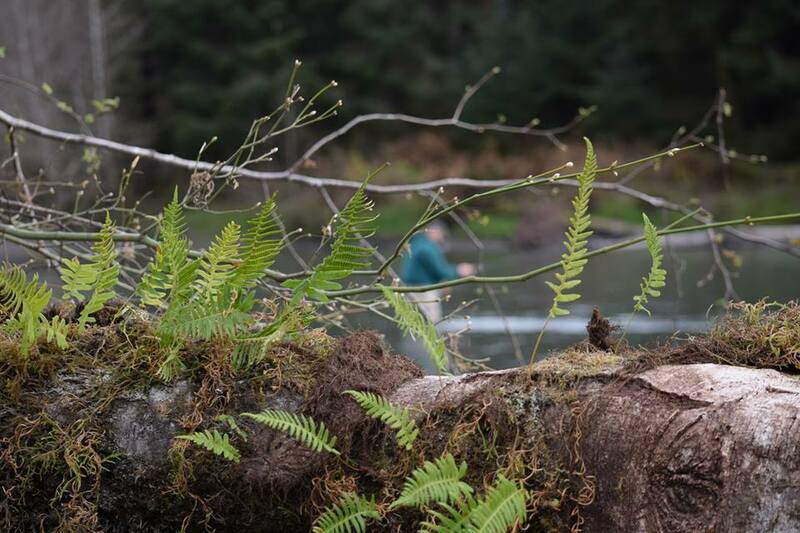 The Quinault Cabin – Each bedroom has it’s own or, nearby designated bathroom. The facility is on the lake, spacious and comprised of two separate buildings. There is also a Jacuzzi on the deck. We have 4 rivers within 30 minutes or closer. We always recommend two days fishing if at all possible. 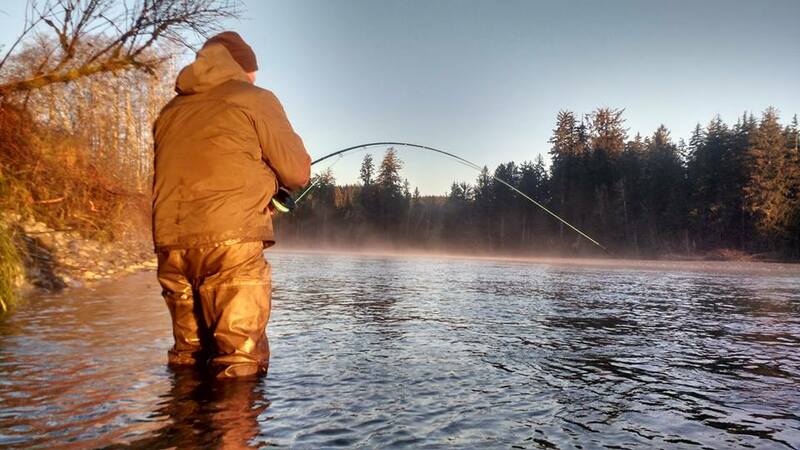 Conditions can change quickly. 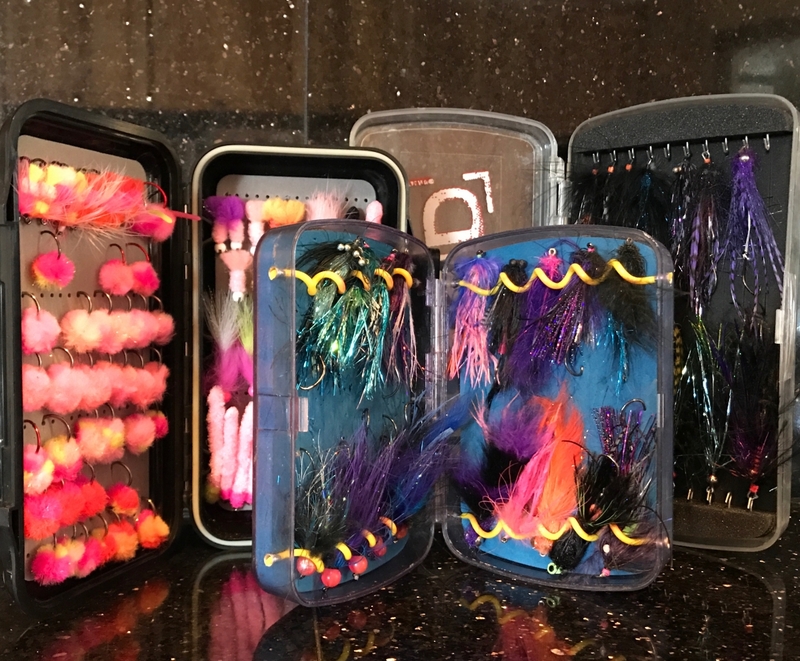 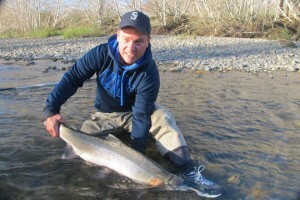 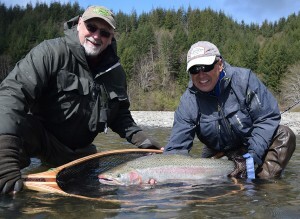 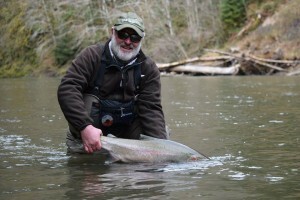 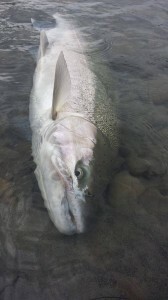 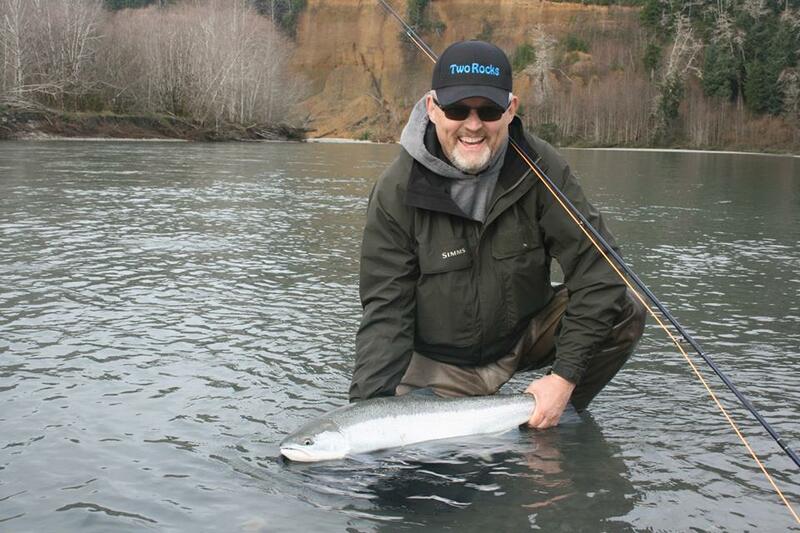 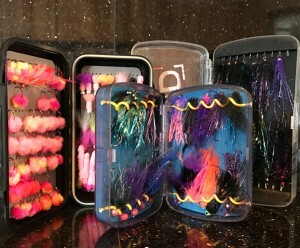 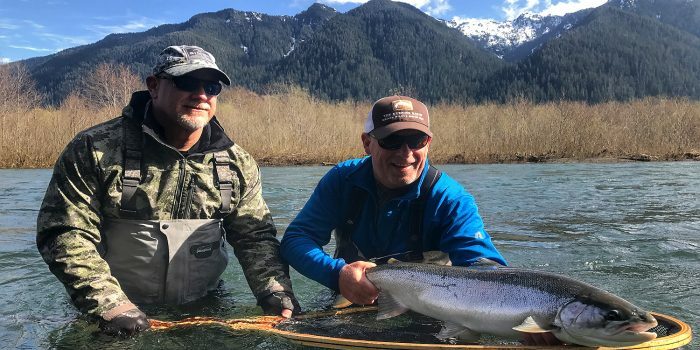 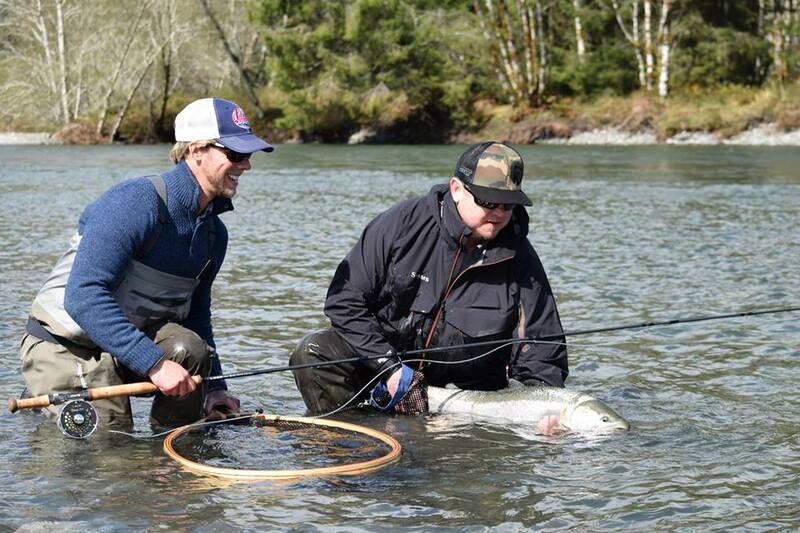 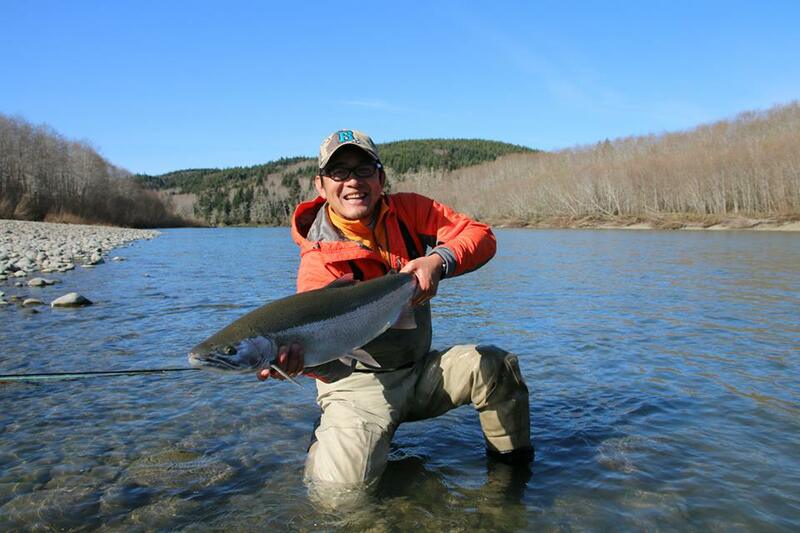 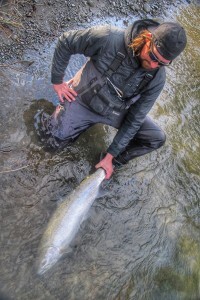 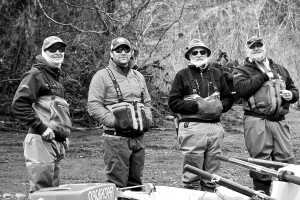 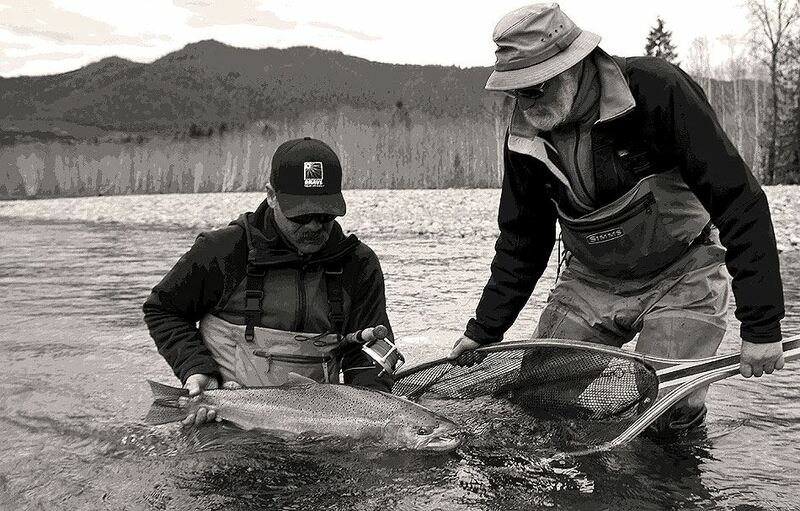 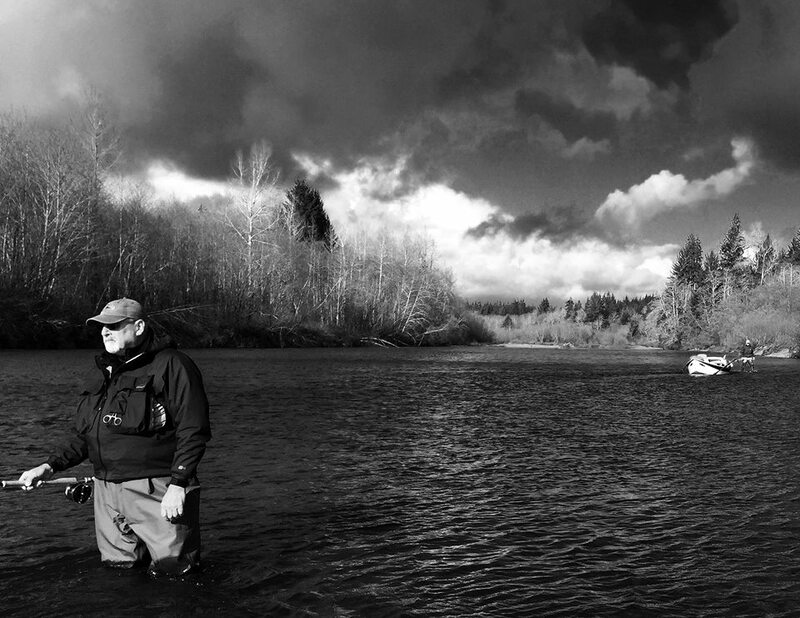 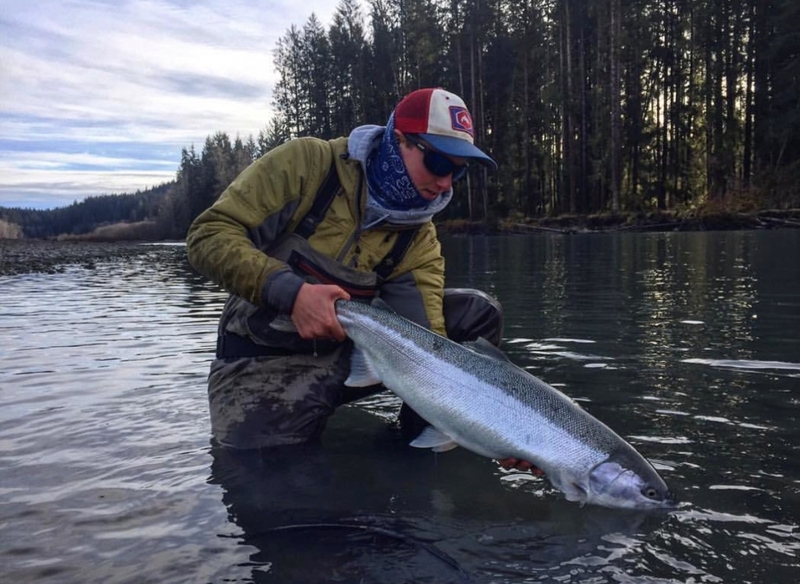 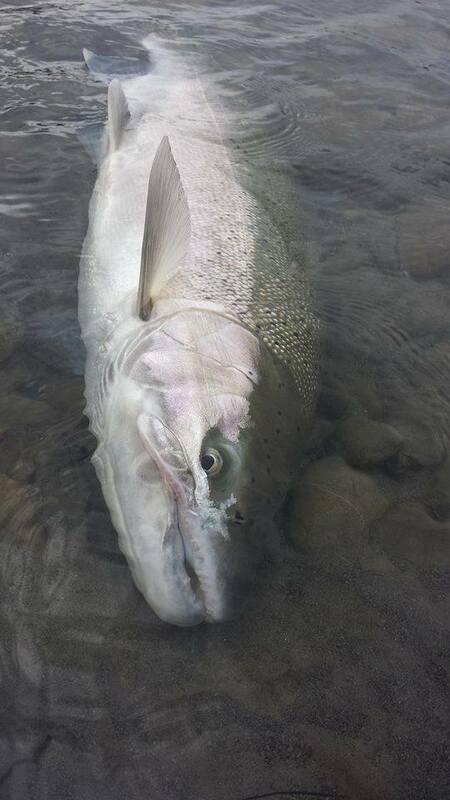 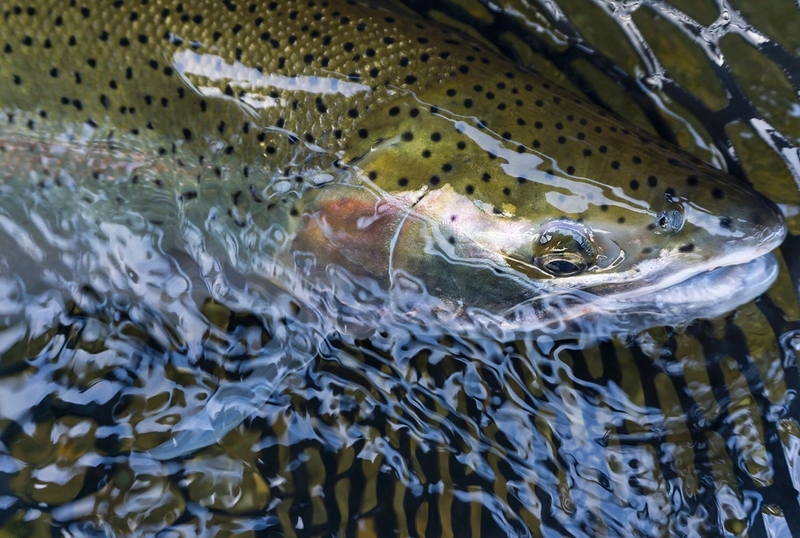 These are remarkable fish and the Olympic Peninsula fishing is some of the last best for these incredible sea going winter runs. 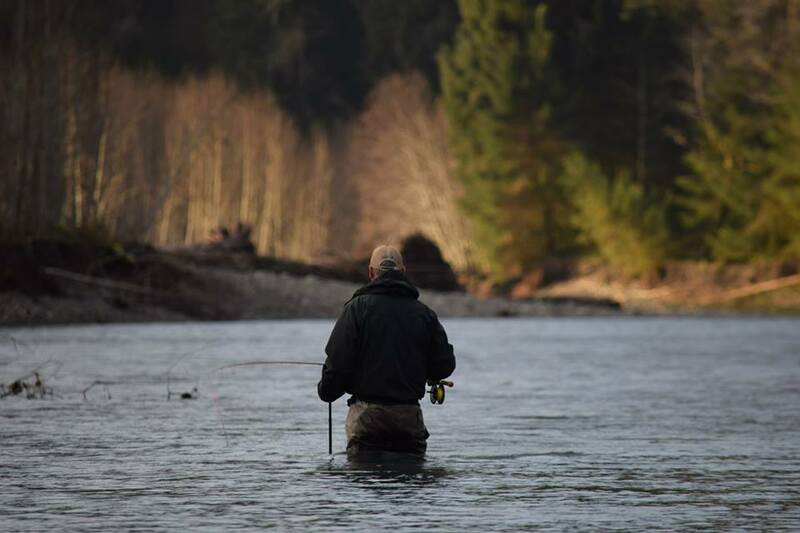 There are a myriad of rivers on the Olympic Peninsula – These watersheds all originate from the foothills, glaciers and peaks of the Olympic Mountain range. 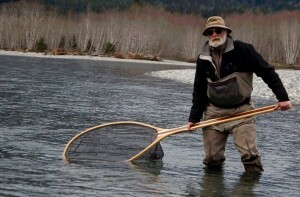 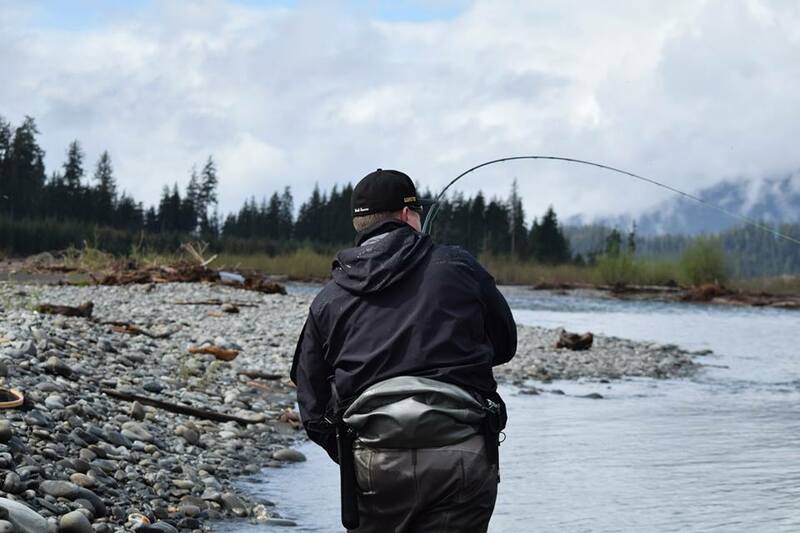 We are well versed in both single hand and double hand rod tactics. Let us know which technique you would like to focus on and we will design a trip for you! 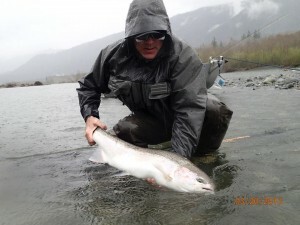 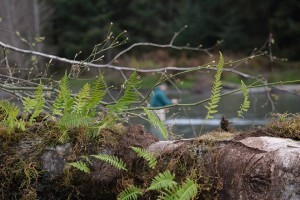 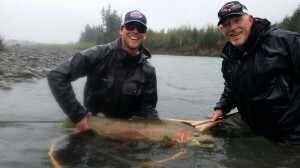 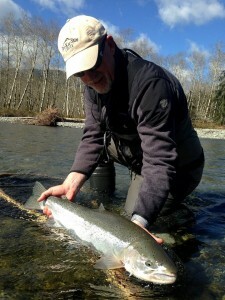 From our Quinault Cabin we are within 15 minutes to 1 hour of 6 major rivers. 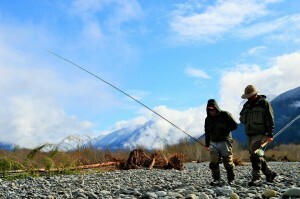 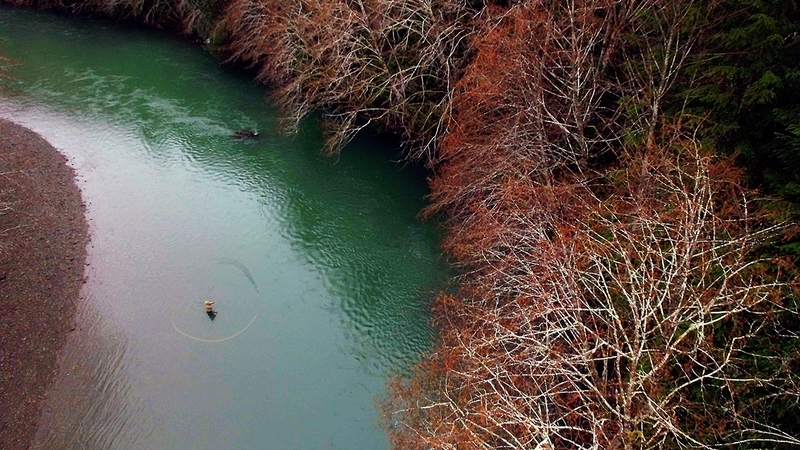 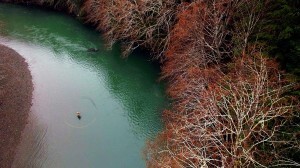 We always recommend two to three days fishing if at all possible. Conditions can change quickly.